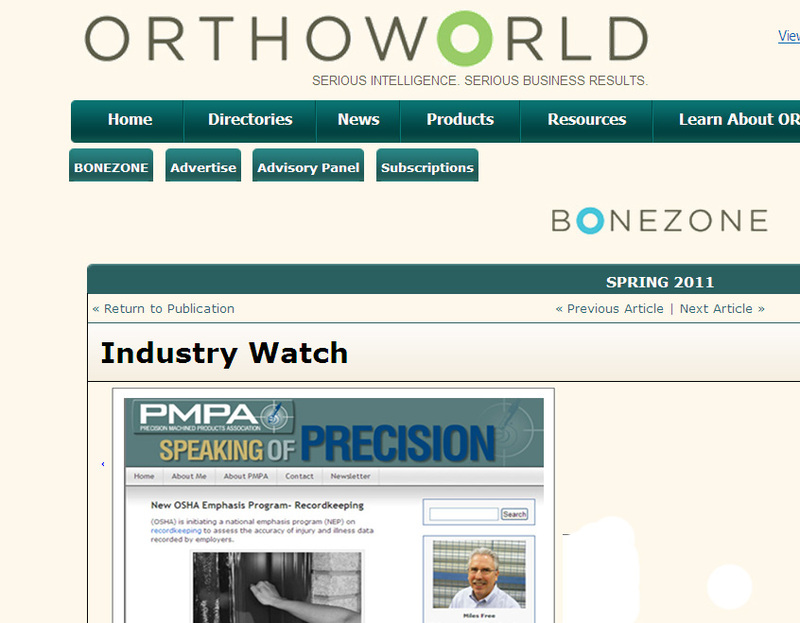 BONEZONE is the premier journal for orthopaedic device company professionals at all levels of the supply chain. We follow Bonezone ourself to stay up to date on the orthopedic Industry’s latest challenges and opportunities, and its editorial coverage of product design and development, supply chain optimization, regulatory processes and insights into the state of industry and cutting edge technologies. We were pleased to be recognized by this leading publication as a solution provider for shops that make orthopedic and medical implants. We focus on regulatory and material impact on shops like yours. 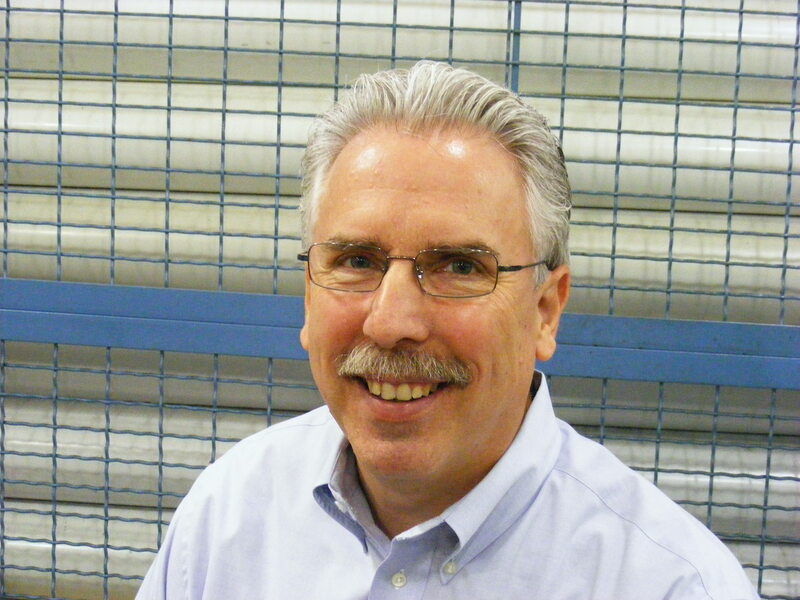 They focus on challenges facing the broader orthopedic industry. This entry was posted on Wednesday, March 9th, 2011 at 4:13 am and is filed under Break Room, Front Office. You can follow any responses to this entry through the RSS 2.0 feed. You can leave a response, or trackback from your own site. Good work Miles. I subscribe via RSS so I don’t miss anything you post here. Thanks Dan. Your high standards keep me focused on providing useful material.